Today we’d like to introduce you to Davion Tran. Thanks for sharing your story with us Davion. So, let’s start at the beginning and we can move on from there. My journey into the world of entrepreneurship started when I was 21 with my first business, C3 Fitness. It was a personal training company I operated out of Irvine. I started with zero experience in business and went through many years of ups and downs before finally turning it into a successful business. 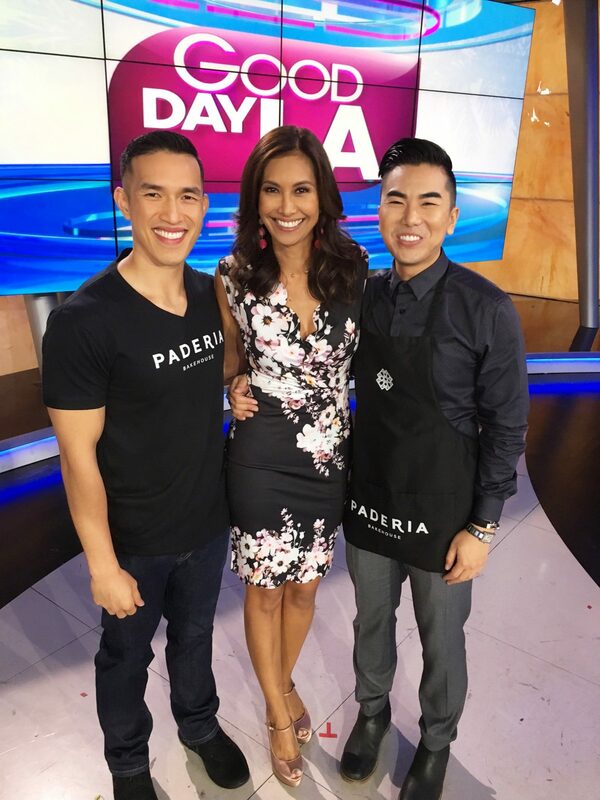 After almost a decade running the C3 Fitness, I felt it was time for a change and move onto a bigger project, which turned out to be the current venture, Paderia Bakehouse, a modern bakery. Two complete opposite extremes, but I’ve always had a passion for food, specifically desserts so it was only natural that I was pulled in that direction. 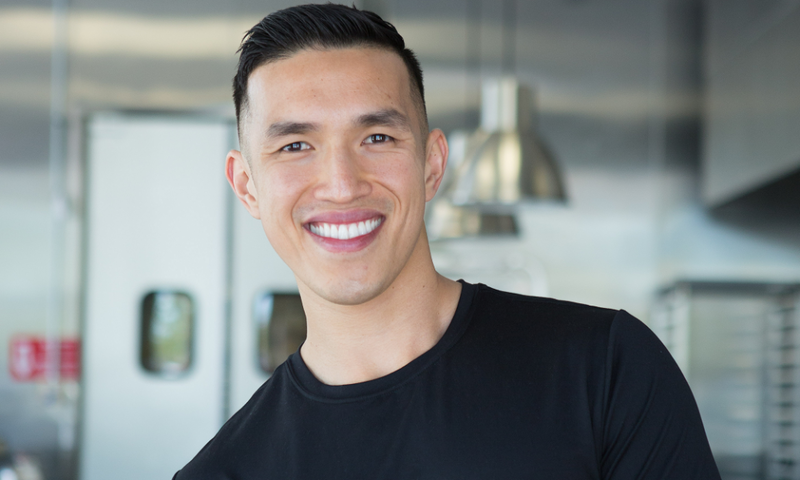 Originally, when I decided to join forces with my business partner, Nathan Vuong, we were going to start a meal prep company, but ultimately decided that desserts was way more fun and saw an opportunity in the market so we ran with it. 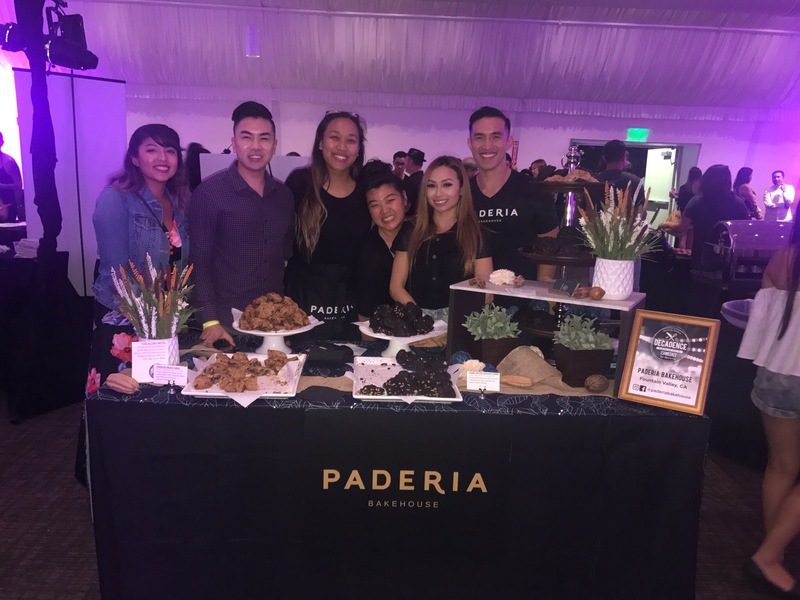 Everyone including myself thought that it was crazy to jump into the restaurant industry with no experience at all, but I knew that if I was able to build a business with zero experience before, I could do it again much better and more efficiently. Every entrepreneur dreams of a smooth road, but that’s never the case. I believe it’s one of the hardest journeys someone can take. Paderia was built from scratch from a collection of ideas that went through many rounds of refinement before we got to our end product. We had to learn everything from square one which included many sleepless nights and a ton of stress. Also, because we were a brand new startup with an unproven concept, we knew we had a lot of factors going against us. It took us a little over two years to get to the day we opened our doors to the public. 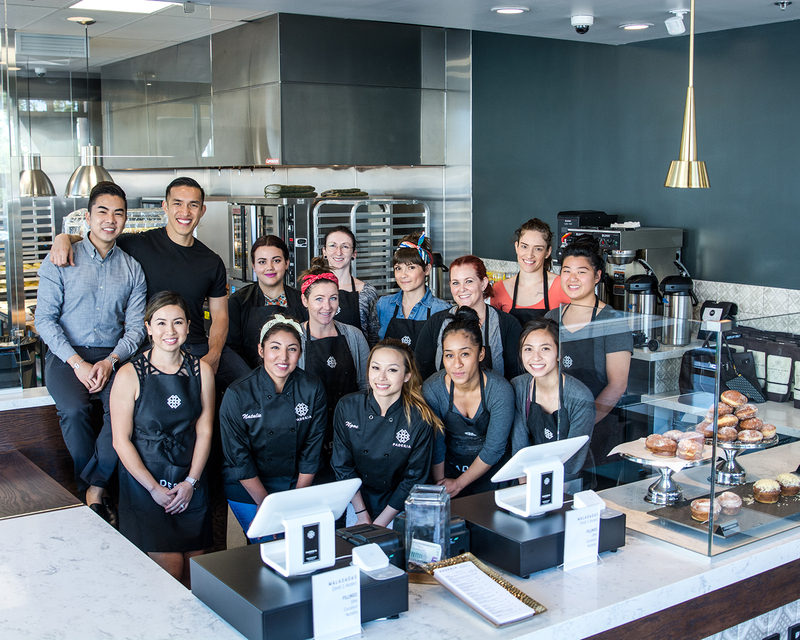 During those two years, finding a home for our bakery was probably the biggest challenge. Many landlords didn’t want anything to do with us because we were unproven and our company’s financial strength had no history, which made us look like a big risk to them. It took us about one year before we finally signed a lease. 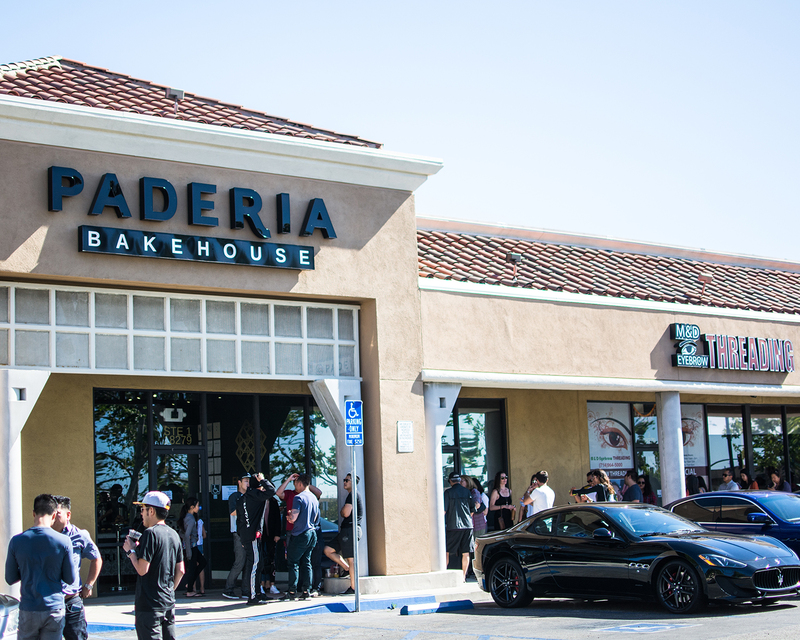 So let’s switch gears a bit and go into the Paderia Bakehouse story. Tell us more about the business. The concept of Paderia draws from our travel inspirations. When we traveled, the number one thing we did was try new foods that the destination is known for. 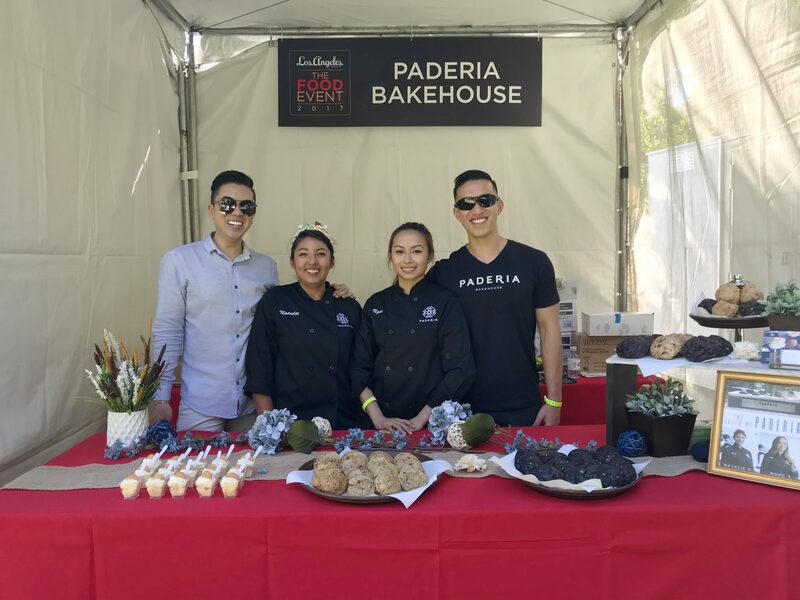 We wanted to bring all the unique dessert items that we loved to SoCal because they were nowhere to be found. 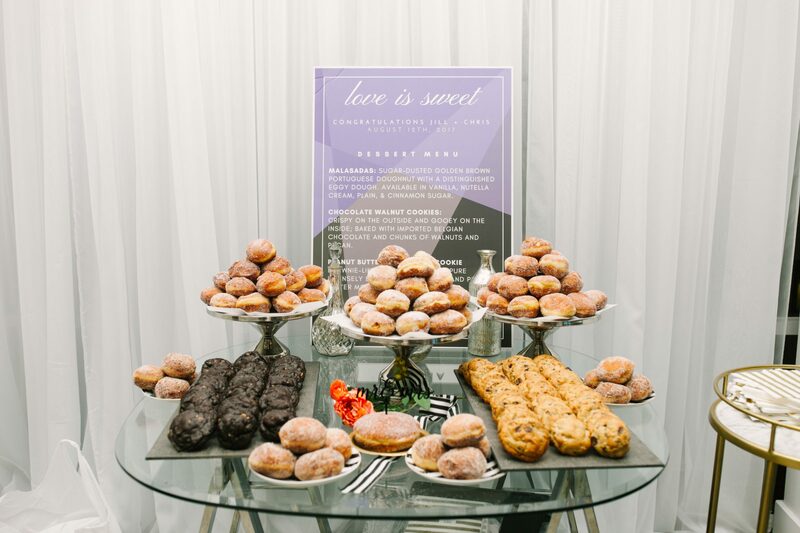 I like to describe it as a “fusion” or “melting pot” because we take flavors and pastries from around the world and harmoniously incorporate it into one bakery. We are known for our huge 6 oz gourmet cookies that are crispy on the outside, gooey on the inside. Our Chocolate Walnut Cookie was voted as Best Chocolate Chip Cookie in OC Weekly’s Best of Orange County 2017. Our malasadas and banana pudding are a huge hit with our guests as well. One thing that I am most proud of as a company is our focus on quality great tasting products day in and day out. Nowadays, what you see a lot in the market is a greater emphasis on how a product looks for a photo on social media than how a product tastes. We take things back to the basics by letting the ingredients and products speak for themselves. One thing that sets us from others is our simple menu. 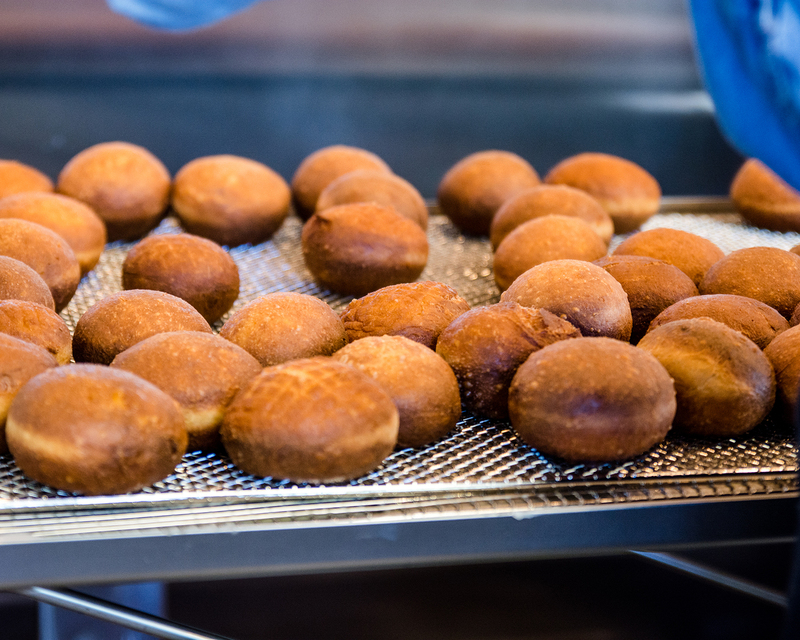 When you walk into our shop, you will not see a typical bakery with 20+ items. We have our specialties and because of the simple menu, we can ensure that quality is consistent and we can make them really well. I believe the dessert industry as a whole will shift away from the color trend and shift their focus back to creating specialty items that not only looks great but tastes great as well. Also, we will be seeing more and more dessert inspirations coming from places such as Asia and Australia.